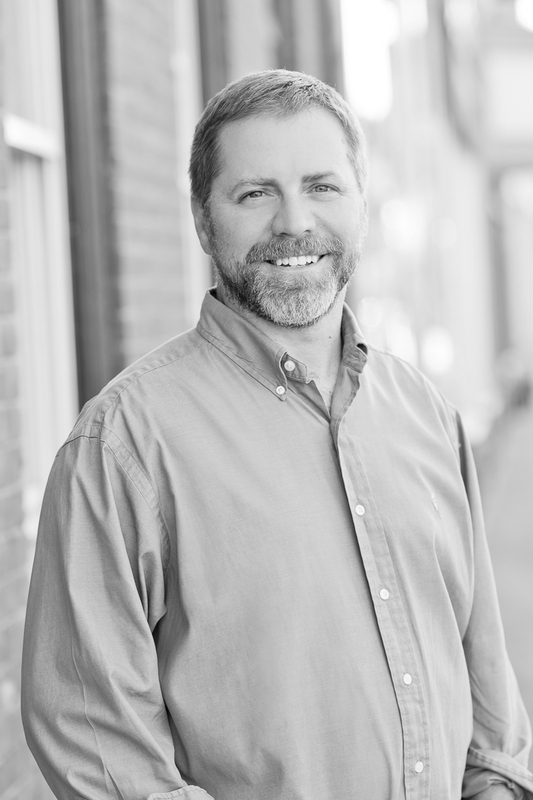 Steve Lawson, PhD | Resource Systems Group, Inc.
Steve leads RSG’s Public Lands Planning and Management work and has been conducting social science research for outdoor recreation and natural resource planning for over 20 years. He has specialized expertise in visitor use research in public lands recreation areas, with a focus on visitor survey research, measurement and modeling of visitor use, and integrated transportation planning and visitor use management. Steve’s recent work includes serving as project team leader for integrated transportation planning and visitor use management in Mount Rainier National Park and the Arapaho-Roosevelt National Forest, and development and pilot field implementation of a socioeconomic monitoring program for the National Park Service (NPS). He is currently leading an IDIQ Contract with the NPS Social Science Program for social science research services throughout the National Park System. He also recently served as principal investigator on a study of visitor use and safety on the Half Dome Cables in Yosemite National Park. Steve is an adjunct faculty member at the University of Vermont and Associate Editor for the Journal of Park and Recreation Administration. He has published more than 40 peer-reviewed papers in outdoor recreation and federal lands management-related journals, and is co-editor of a book titled Sustainable Transportation in the National Parks: From Acadia to Zion. Steve lives in East Thetford, VT, and enjoys mountain biking, pond hockey, and exploring the great outdoors with his wife and kids. Lawson, S., P. Newman, and C. Monz. “A Systems-based Approach to Address Unintended Consequences of Demand-driven Transportation Planning in National Parks and Public Lands.” International Journal of Sustainable Transportation 11 (2017): 2. doi: 10.1080/15568318.2016.1194504. Manning, R., S. Lawson, P. Newman, J. Hallo, & C. Monz. Sustainable Transportation in the National Parks: From Acadia to Zion. Lebanon, NH: University Press of New England, 2014.